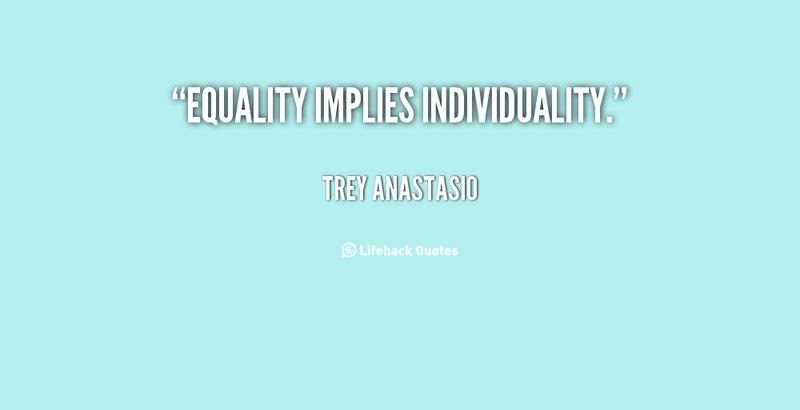 See the gallery for quotes by Trey Anastasio. You can to use those 7 images of quotes as a desktop wallpapers. 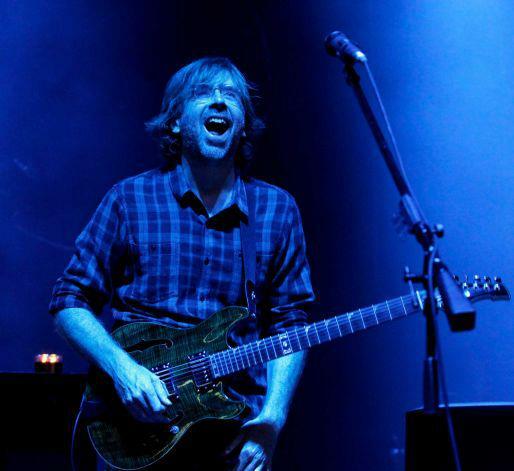 Phish has run its course and that we should end it now while it's still on a high note. 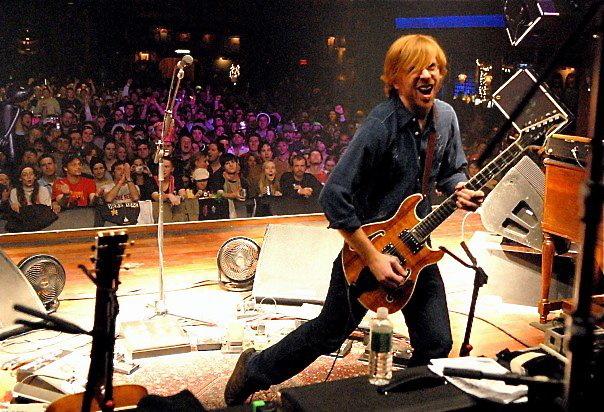 Set the gearshift for the high gear of your soul, you've got to run like an antelope out of control! Swing will never sound as good as it did in the '40s. The biggest sacrifice to me is to not be in an atmosphere where I can keep writing and moving forward. We were always a party band and we used to play outside a lot. My life had become a catastrophe. I had no idea how to turn it around. My band had broken up. I had almost lost my family. My whole life had devolved into a disaster. I believe that the police officer who stopped me at three a.m. that morning saved my life. Working on a play is a vibrant and collaborative business. Everyone from the choreographer to the music director to the director to the writers work together toward the same goal, and everyone chimes in on everything. I've been sober for two-and-a-half years, My children are happy. In August, my wife and I will celebrate our fifteenth wedding anniversary. My band is back together with a sold-out tour. If there's one thing I discovered since I came back from hiatus, it's that you can't go backwards. 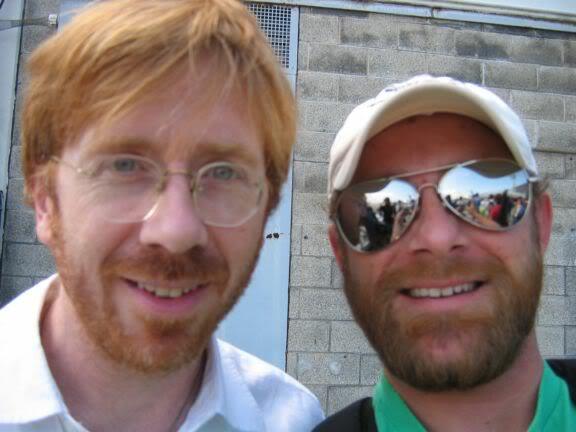 There's so much excitement around the Phish tours, and if it stopped feeling that way, it would ruin everything we've done for seventeen years. 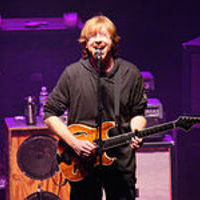 Much more quotes by Trey Anastasio below the page. Things have gone beyond my wildest expectations and dreams, and I feel like I've been given so many blessings in my life, between my friendship with the guys in the band, our wonderful audience, being able to play this music, and then my family. Anyone who writes knows that ultimately the majority of your time is spent alone in a room with a piano or a guitar, no matter what the project is. I cannot spend my entire life going around the country playing 'You Enjoy Myself '. I consider myself extremely lucky to have worked with so many great collaborators in my lifetime. I understand that transposing a song a half step can effect the believability of a lyric. My life was a complete catatrophe. I was very, very sick from drugs and alcohol.